Whether you want to learn German for everyday life, your job, to study at a German university, or just out of interest: ACCENTO is your partner for learning German successfully through qualified instruction. ACCENTO plans several programs with the focus that most closely matches the client's goals. 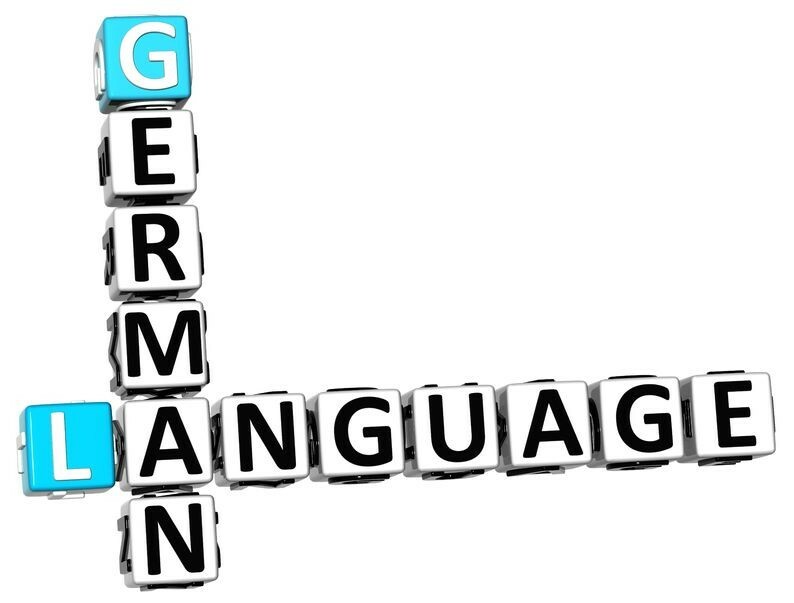 Most of our German courses are designed for all levels from beginners to advanced learners. Choosing a German course at ACCENTO the client has set a clear goal for himself. 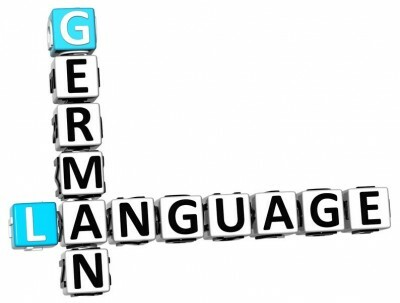 The main expectation for a German course is the greatest possible progress in the shortest possible time combined with special individual service and support. In these courses you’ll experience an efficient program geared to maximum learning success in one, two, four or eight weeks. The language training is flexibly adapted to your personal interests and goals – in a setting where you can relax and focus on your course.